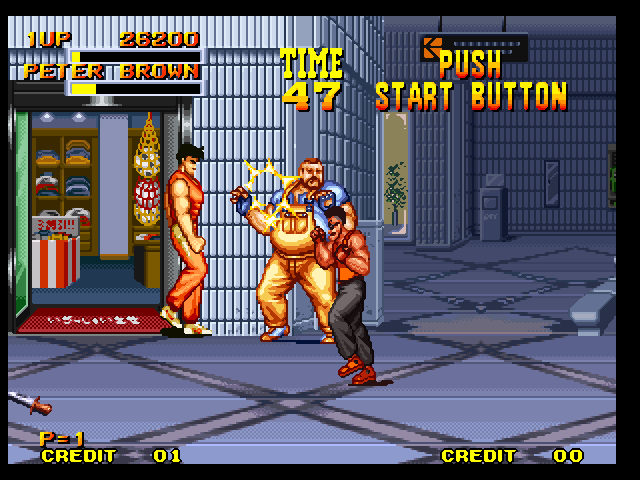 Free Download and Play the awesome Neo Geo game Burning Fight in your Computer and Android. It is really addicting game. 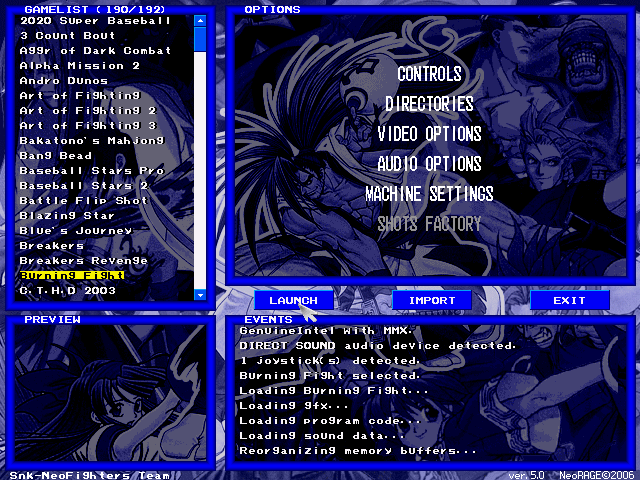 Follow the instruction to play Burning Fight in your Computer and Android. 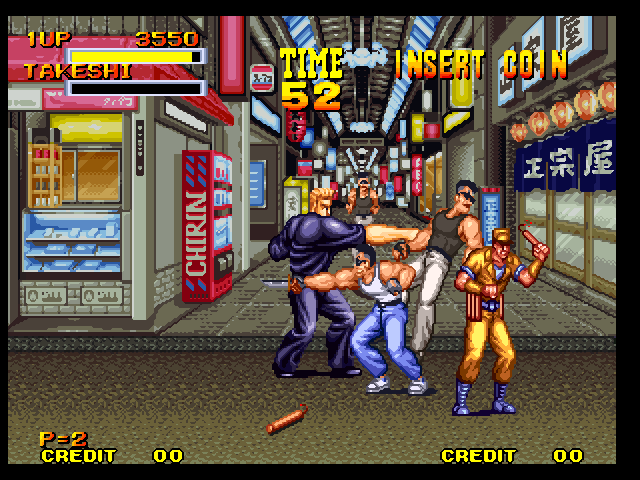 Download Free Games " Burning Fight "
Burning Fighting is a Arcade Neo Geo game. It is quite like a Cadillac and Dinosaur ( Mustopha ) game. It is a Multiplayer game. 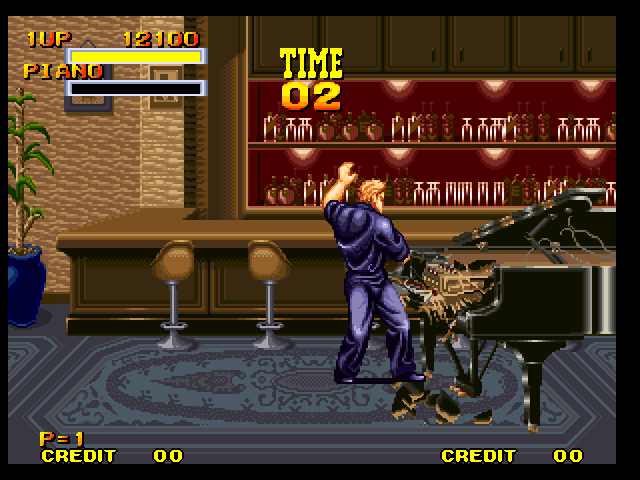 You can play it with your friend. Defeat the Enemy with your friend. 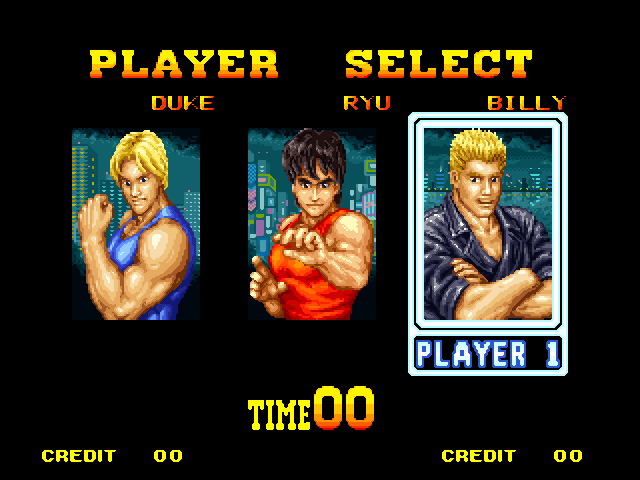 In Burning Fighting games you will find 3 player name Duke, Ryu and Billy. Every player has there special Attack, and Combo. Explore which one is the good. 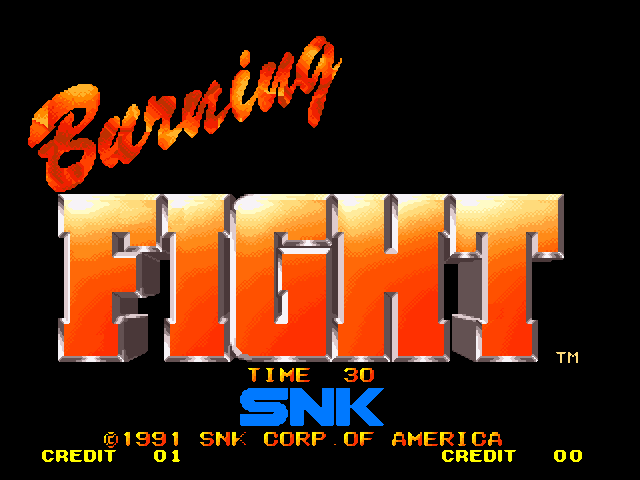 If you want to know more about Burning Fight you may visit Wikipedia, Search Google or Visit the Developers Website. 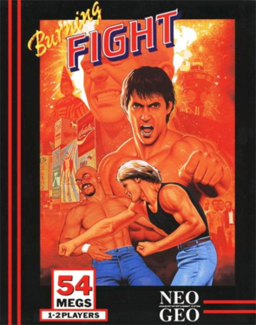 And enjoy Burning Fight game in your Computer. 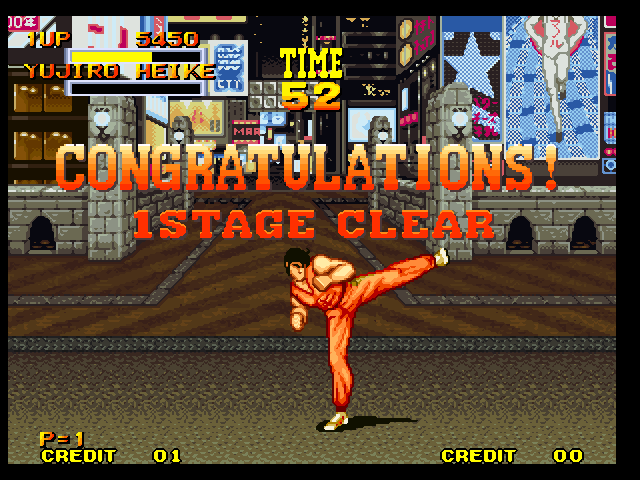 Now Enjoy Burning Fight in your Android with cheat. 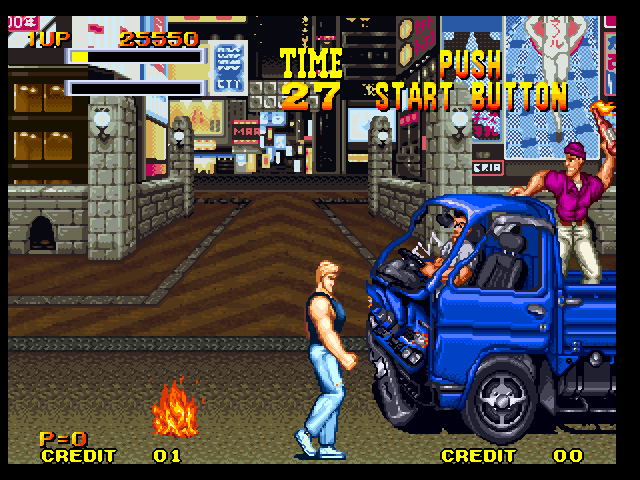 If you can't download and play the Burning Fight game in your computer and Android, also if you can't understand the instruction follow this tow post. Those post is made with Screenshot and You Tube video so you haven't suffer and you will be success.